* Supported operating systems: – Microsoft ® Windows 8, Windows 7 ( SP1 ), Windows Vista ™ (SP2 ), Windows XP ( SP3) – Apple Mac Mac OS X 10.5 (Intel), 10.6, 10.7 or 10.8 – Linux Ubuntu 11.10/10.10/10.04 – openSUSE 11.4 / 11.3, Fedora 16/14 , Debian 6.0/5.0 , Mandriva 2010.2 , Red Flag 7.0. 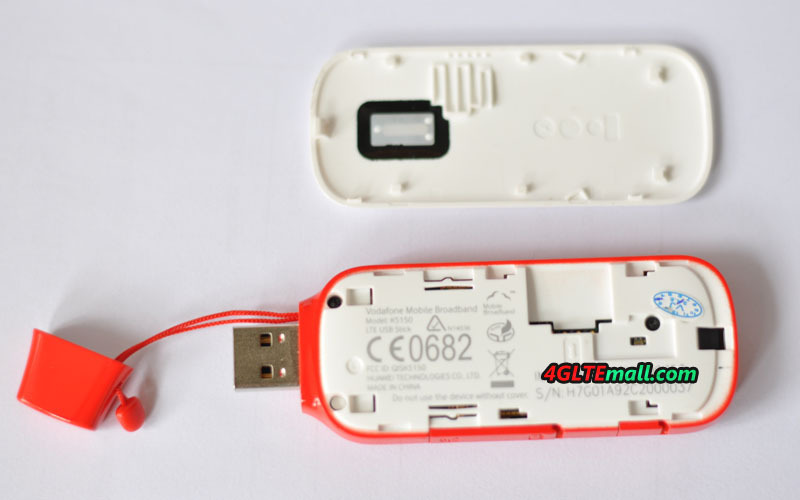 With the Vodafone K5150 USB Stick you surf Vodafone 4G Cat4 network in the multiple cities with up to 150 Mbit/s Germany. 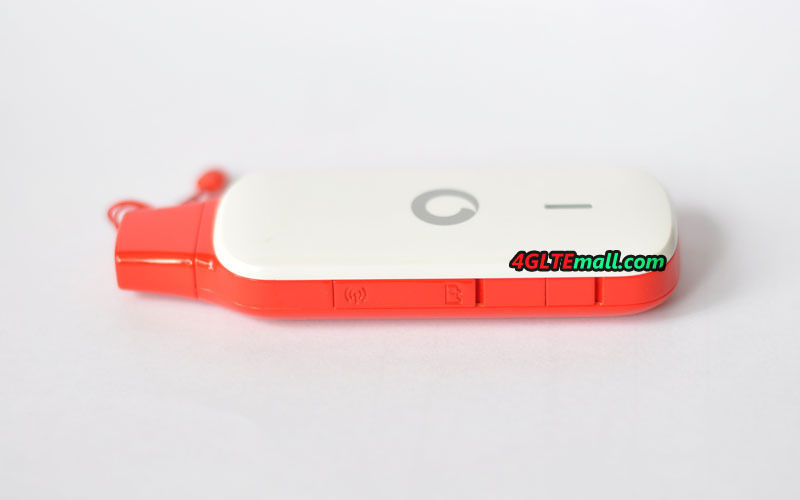 Here now we can offer Unlocked Vodafone K5150, which would work with in almost all the European and Asia countries. 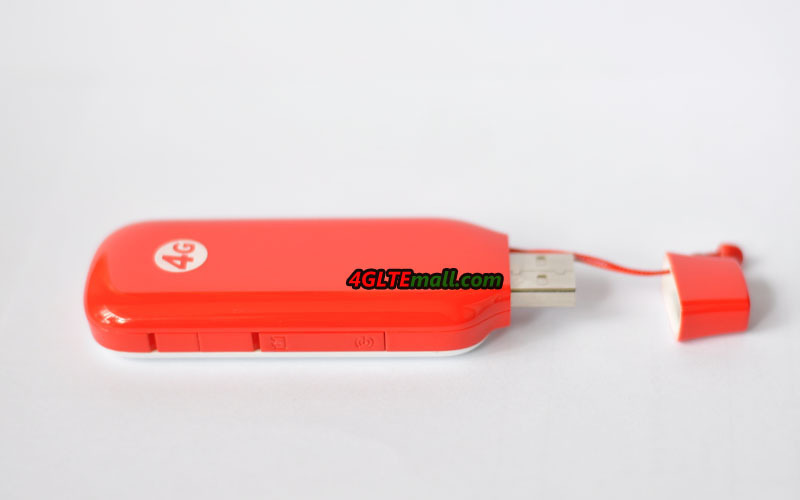 Vodafone K5150 LTE stick is also backwards compatible with 3G network and 2G network.